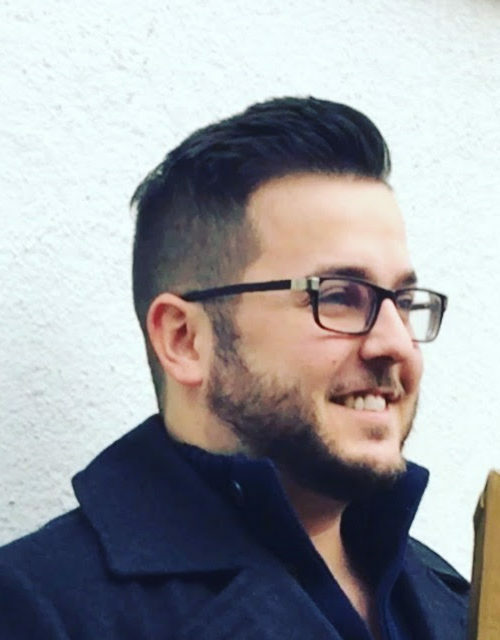 I am a passionate, community-driven digital communications specialist, Salesforce administrator / developer, WordPress developer, and writer who wants to use technology to make a positive change in the lives of others and in my community at large. 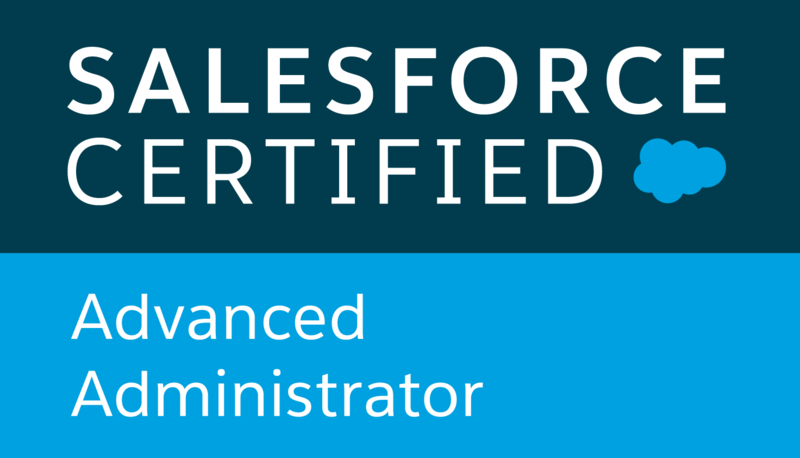 Work with teams throughout our network of partners to develop, maintain, and grow custom Salesforce applications to increase business process productivity. 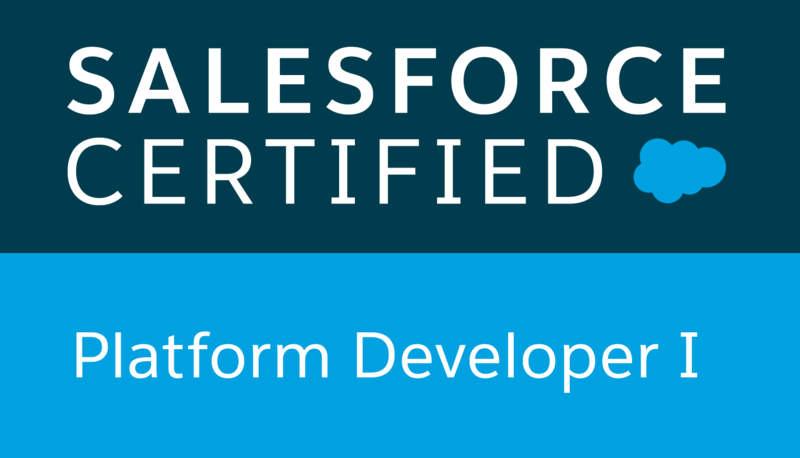 Specialize in APEX, Visualforce, SOQL, and Lightning development languages and best practices to take full advantage of the power of Salesforce. Assist in maintaining our repository of code, ensuring data is secure and accessible for the development team and our external vendors. 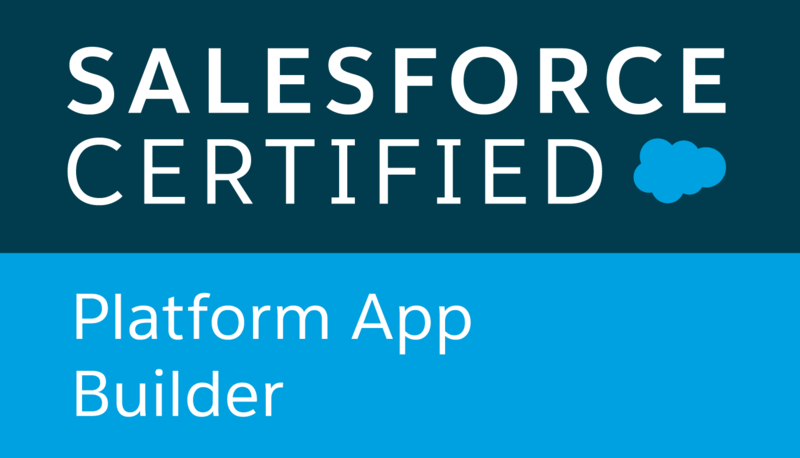 Prepare and implement project plans for the creation of new custom Salesforce applications as well as the redevelopment of existing applications. 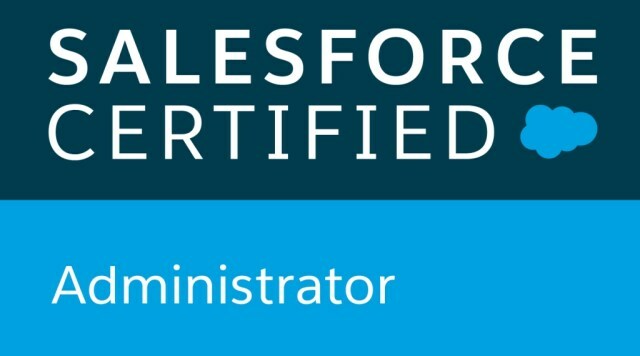 Maintenance of Salesforce integrations to both external servers and external cloud-based systems. Build and grow a locally-based web development, web design, and digital communications business, specializing in WordPress website implementation. Maintain all aspects of the business, including finance, creative development, client interaction and all technical development. Develop and build creative, user friendly websites to allow the client full ability to maintain and update the content on their websites without requiring complex processes or costly maintenance contracts. Work with local nonprofits to build their presence online and provide powerful web-based tools to communicate with their audience, grow donations, and drive fundraising event attendance. Build web-based tools to help nonprofits share their mission with the community.